With the Dream Build Play entry complete and the results due any day, I thought I’d look at adding a couple more flyable Aircraft choices. After all, the XNA 3.0 & the Community Games marketplace is coming soon, so might as well be ready for that. There are more important things I should probably focus on (like getting ready for trial mode), but the temptation to add more planes was too much. Especially when I spotted a 3D World Magazine full of tutorials on how to model vehicles. 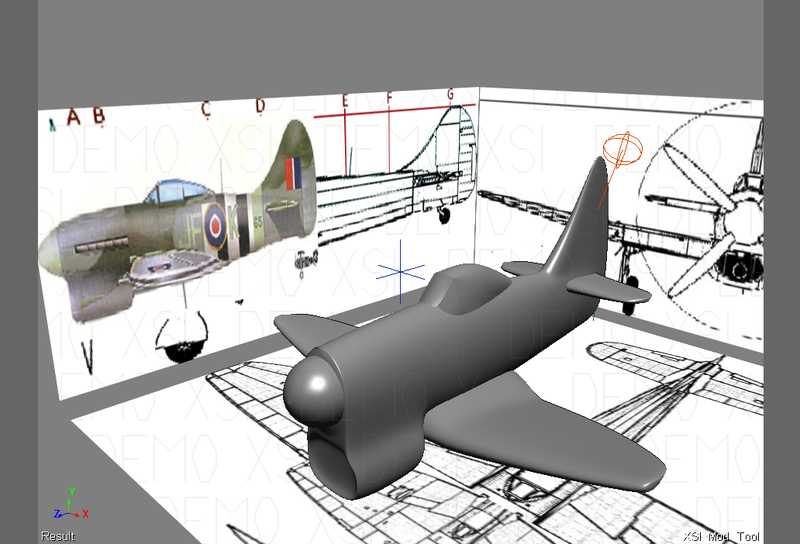 In particular there’s a great tutorial on modeling a Hawker Tempest Mk V. BRILLIANT! I’ve always fancied having one of those in “Air Legends” so I had a crack at it. I also broke with tradition a little. Instead of making up “stubby” version blueprints (front/side/top images) and modeling from there, I modeled off the real blueprints and stubbified it direct in 3D. I reckon it was definitely easier and the end result is certainly a more accurate representation of the real plane. Here is the change list and screenshots of my final Dream Build Play entry. Note: as per my last post, this version is not available for download yet, but you may have been lucky enough to get the 360 version during Creators Club Peer review. New game mode & Game mode selection screen. 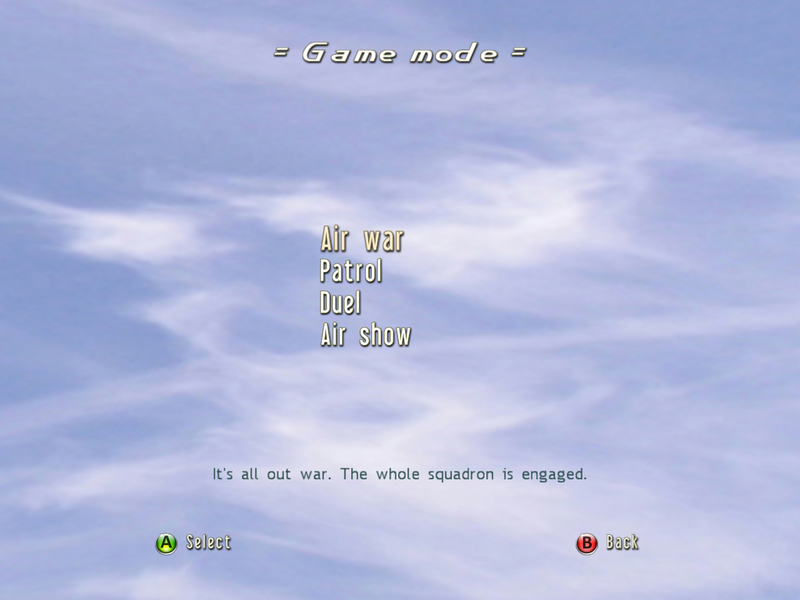 Air War (5 vs 5), Patrol (2 vs 2), Duel (1 vs 1) & Air show. Implemented a gradual Zoom out the further away an enemy is. Added choice of Time limit mode rather than Score Limit. 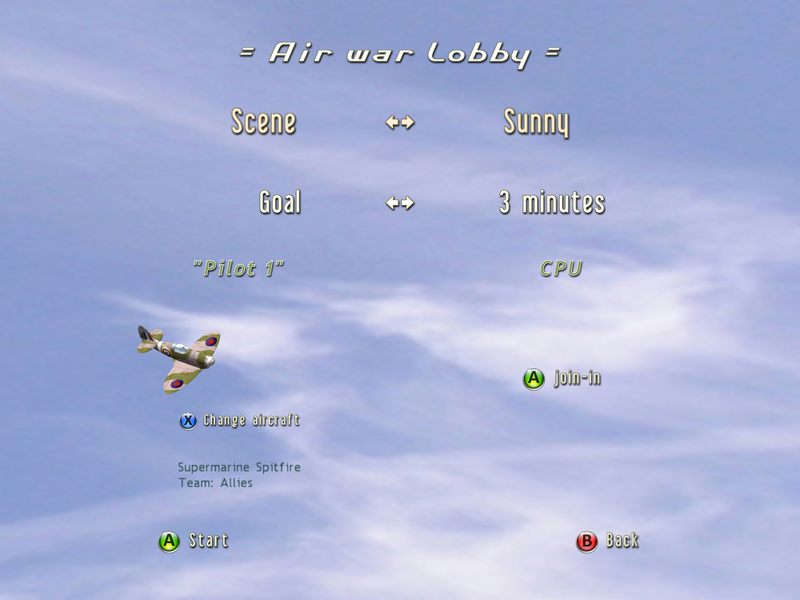 completely new lobby that functions in a more familiar way. Far less confusing. Replaced Change View feature (3D view) to instead zoom out 100%. Made Look around feature also zoom out fully. made any of the attached controllers able to play the game instead of just 1 & 2. 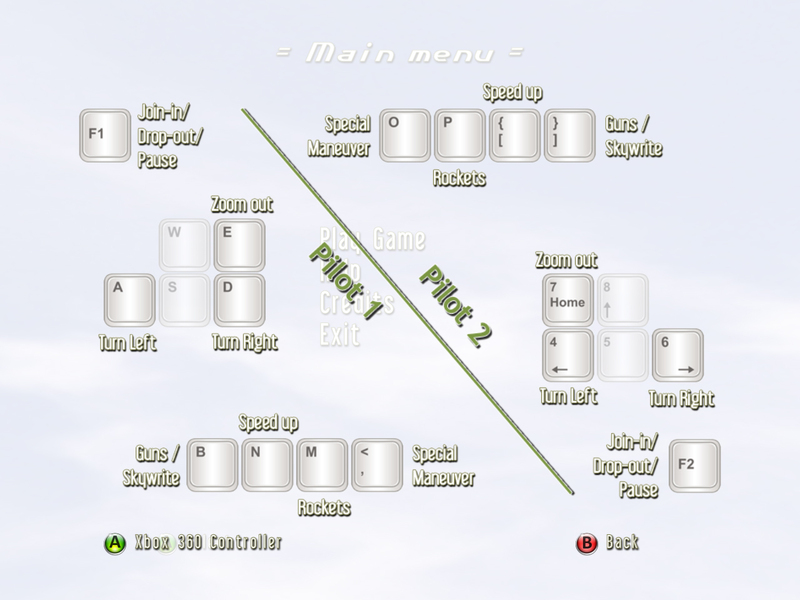 For the PC version only 1 & 2 are supported to simplify equivalent keyboard support. Made loading screen show hints. 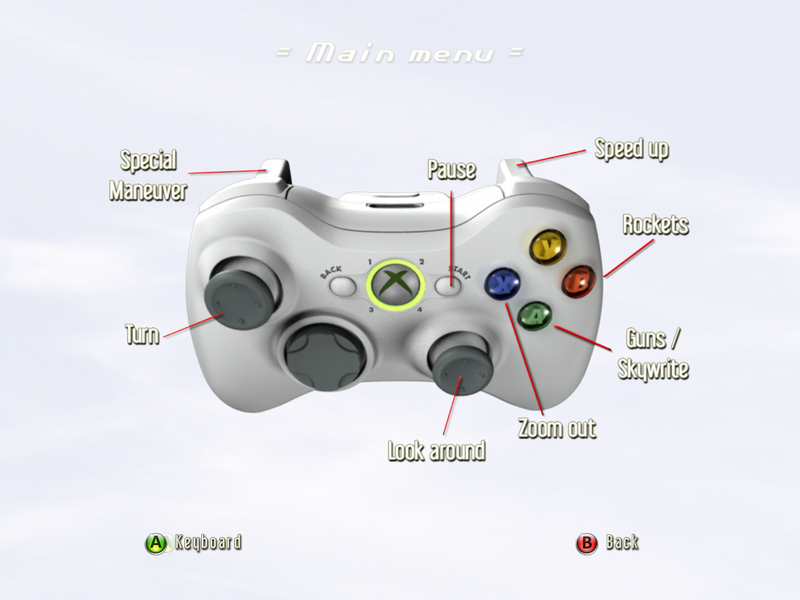 To join during a game Controller A button can be used rather than Start. Added “A to join-in” message while in-game. 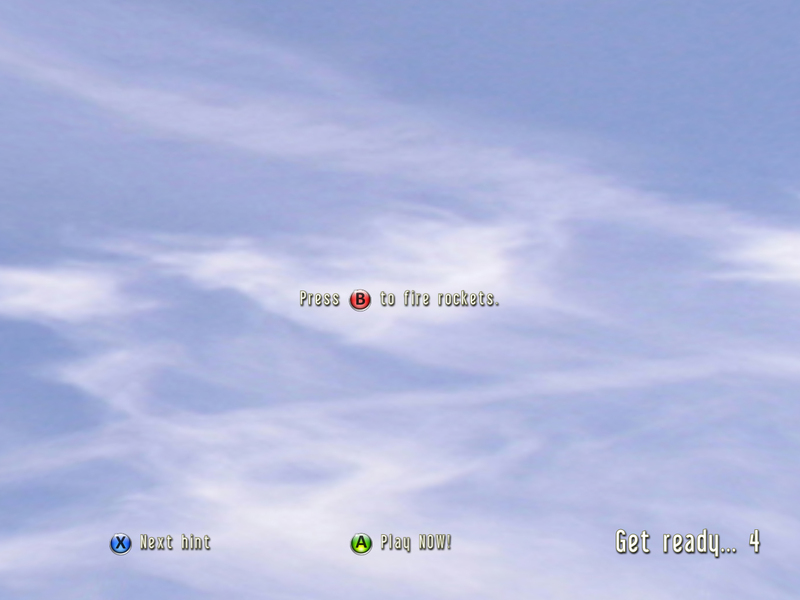 tweaked in-game rocket messages, including a Rockets Full message. updated Help screen to be more consistent / less old school. 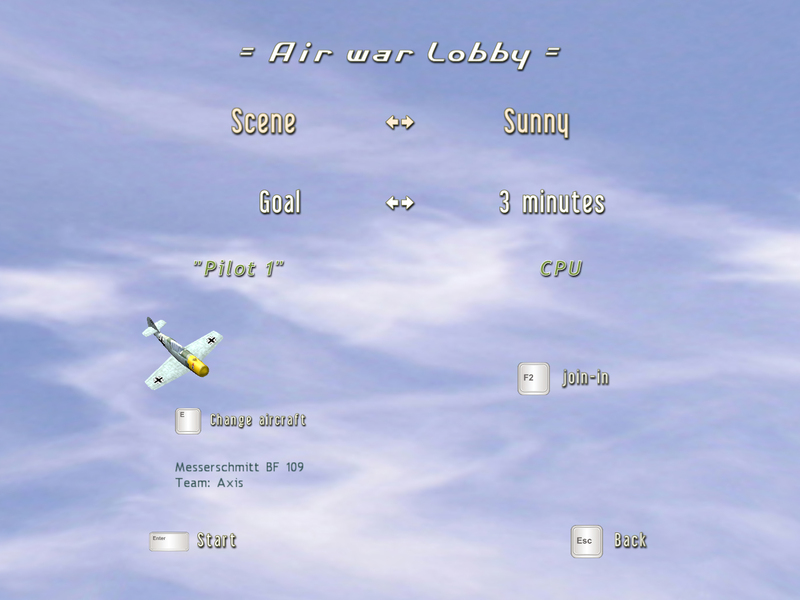 added Help screen to the Main menu also. added menu sounds, and countdown “bong”. tweaked Game over screen to indicate which player did better on particular stats. corrected the sound for when aircraft collide. A more appropriate crunching sound now. 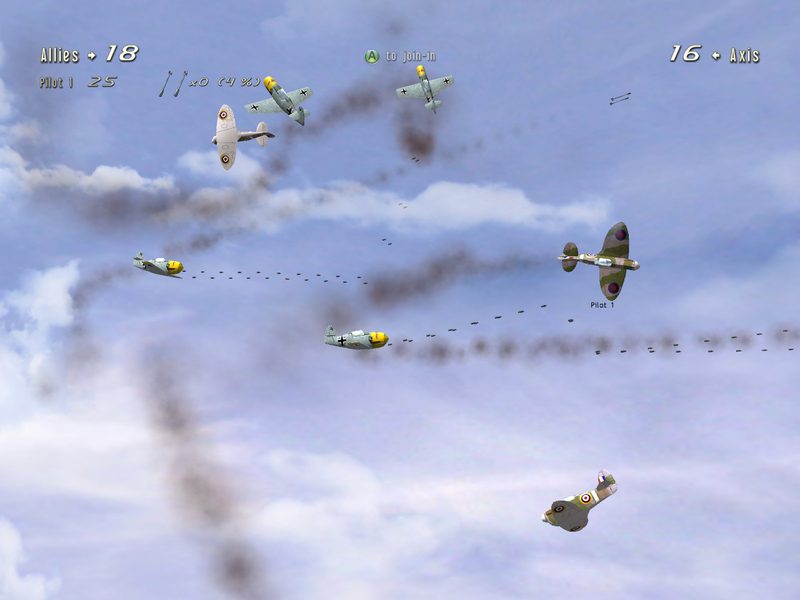 bit more polish on the Windows version with Keyboard images for controls when no 360 controller connected. Fixed bug where you could respawn with less rockets than the default minimum. fixed rockets double scoring glitch. fixed rare rocket smoke trail rendering glitch. 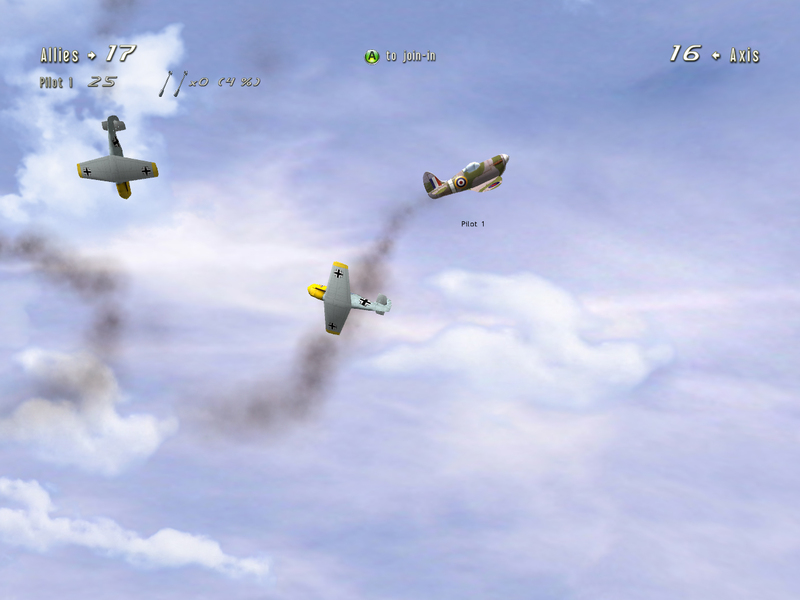 AI planes no longer shoot at Exploded aircraft. Fixed wrong “You failed” in game over screen. 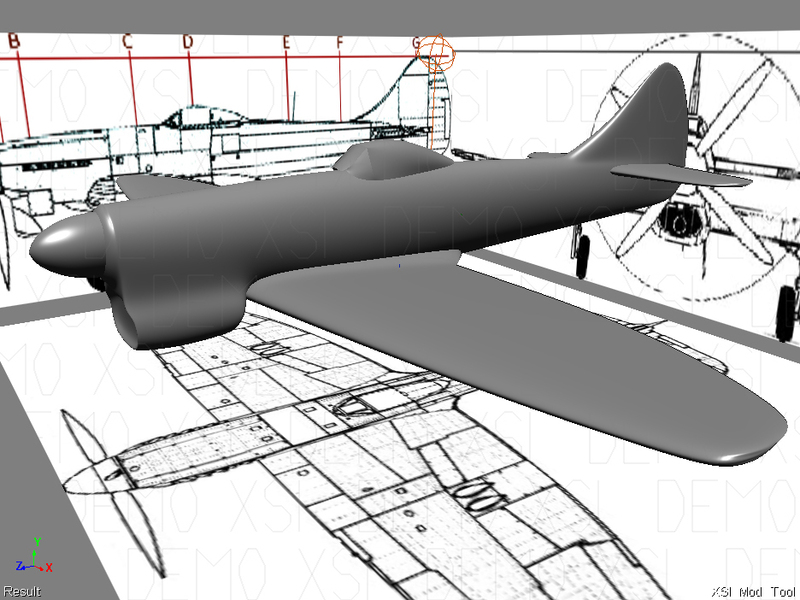 I mentioned in my last post about “Air Legends” no longer being a work-in-progress. That doesn’t mean I’m no longer enhancing it. It just means it’s no longer the proof of concept quality I’ve gladly shared over the last 2 years since I began. The version still available freely here on my blog, is comparitively speaking a dogs breakfast, next to what I entered in the Dream Build Play competition. That of course leaves me a bit torn up. I’d dearly love to show off the result of my efforts over the last 2 months – and boy it was quite an effort! On the other hand it’s time to put my poorly fitting business hat on and at least consider the publishing side. So for now, I’ll keep the latest builds to myself. 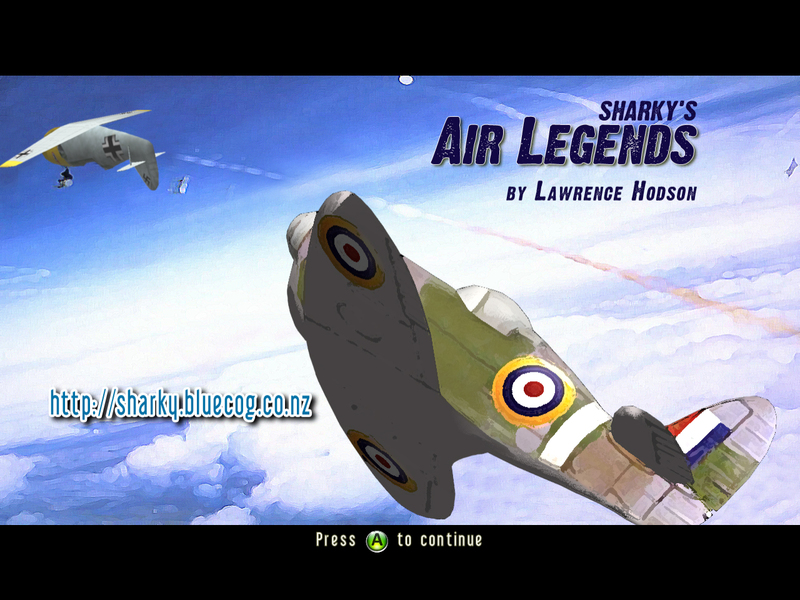 If you’d like to get in touch with me directly, please email me on sharky.games@gmail.com. In the meantime donations are certainly an option! 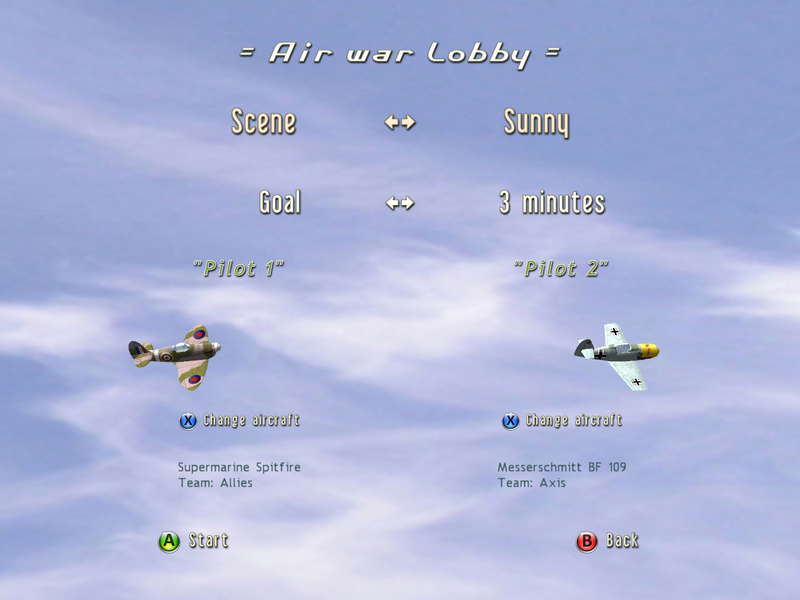 With Air Legends work-in-progress phase now over, and the might-as-well-go-commercial-phase beginning, I plan to get blogging again. I don’t know why I’m so lucky, but I’m reminded once again at just how freak’n clever some of my closest friends are! Great friends, who are far more talented than myself to be brutally honest. 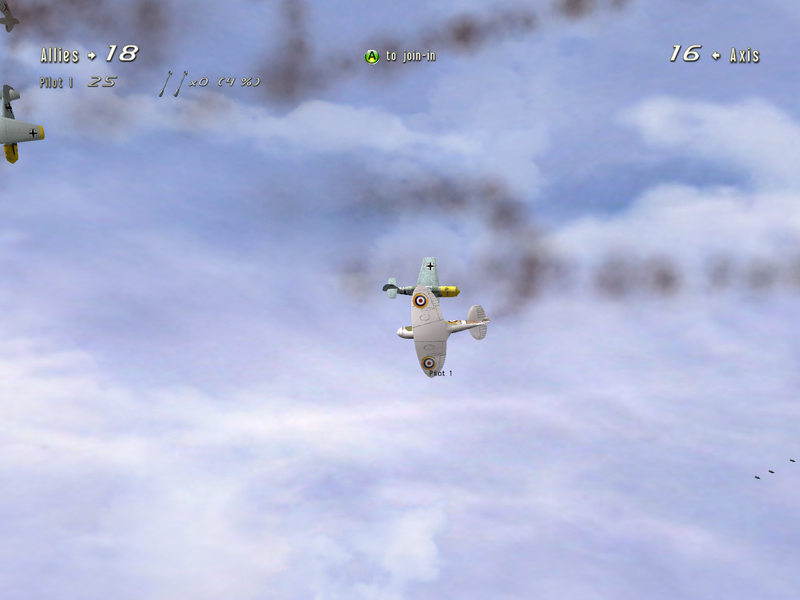 Take, Martin Kay who composed and performed the original music in Air Legends. I just love it to bits. Despite hearing it thousands of times while developing & testing the game, it still isn’t old for me. I catch both myself, and my kids (expert play testers I might add) humming/whistling the main theme after any time playing the game. That has to be a good sign, right? By the way, Martin’s profession is far from musical. Music is a hobby/passion, much like creating the game has been for me. The main theme is called “March of the Victorious”. He also did the gameplay theme which is deliberately more subtle & sombre. 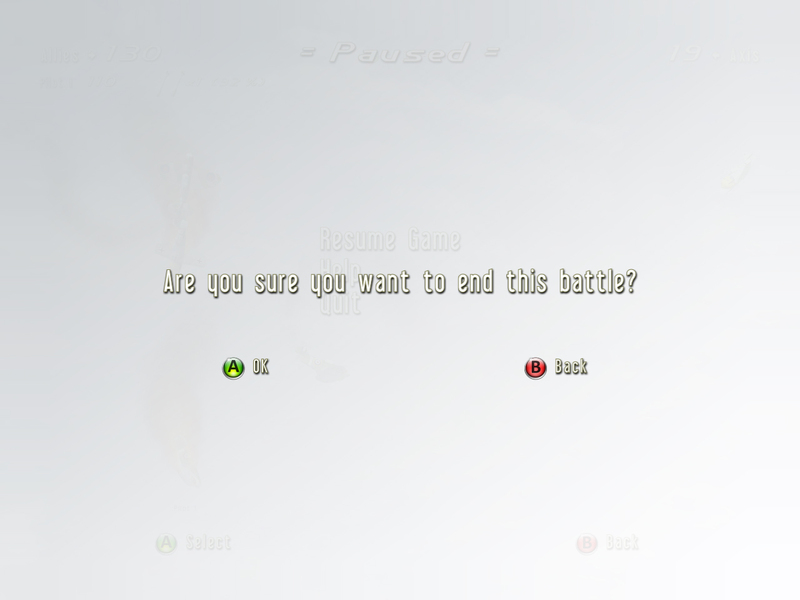 I think it brilliantly captures tone you’d expect when in battle. I’m elated at how the music turned out. It is exactly what I wanted. 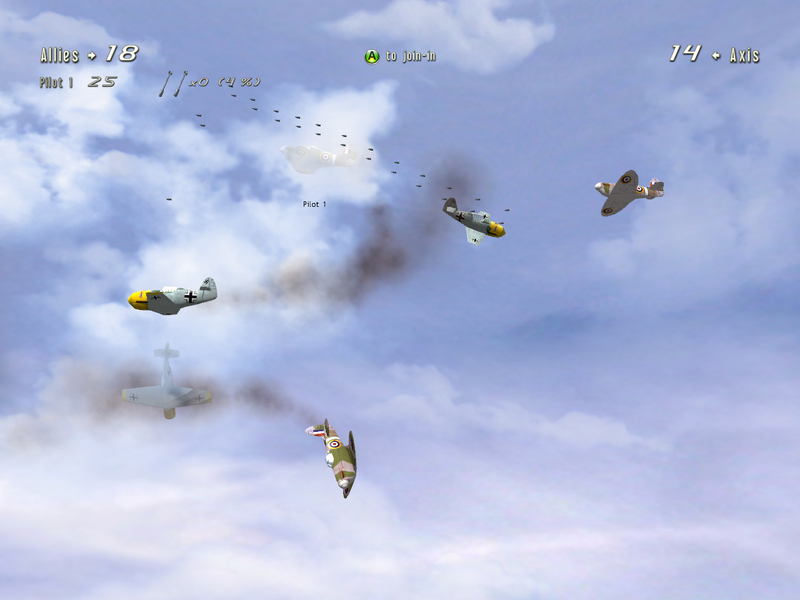 Reminisent of the good ol’ war movie themes my dad would play in the car when I was a kid. Then there’s Jeff Harris. 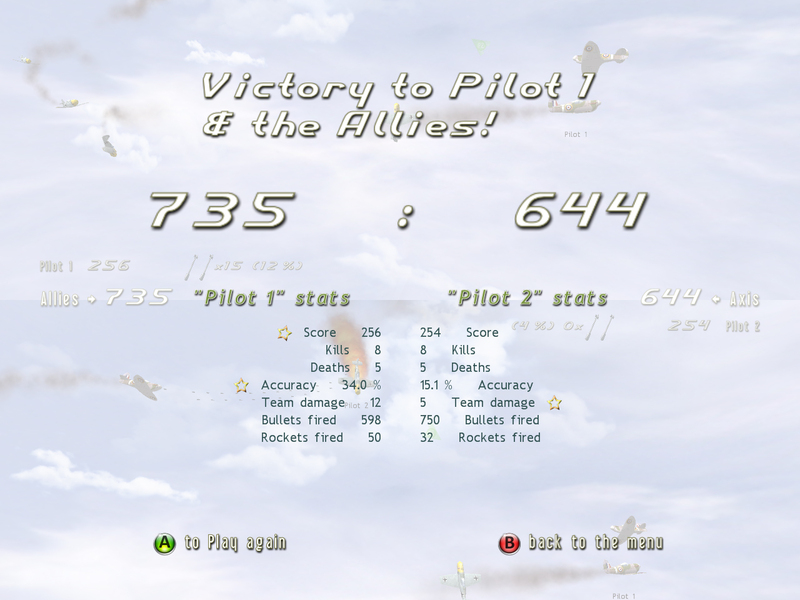 Jeff was one of a few friends that helped me test the balance of the “Air Legends” gameplay. But check out what he’s been up to in his spare time! Lately he’s been tinkering in a little XNA. 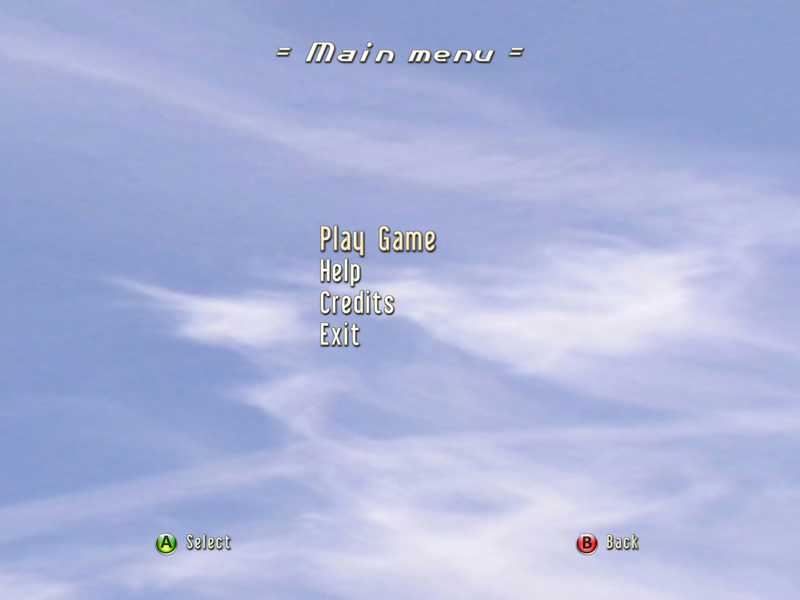 He’s started building and blogging about his XNA game that uses the 1994 DOS game “Need For Speed” data files (tracks, models, textures etc…). I’ve seen some early gameplay and was totally in awe of how much he’s achieved so quickly, not to mention how good such an old game could look with newer tech behind it! He hasn’t put any screenshots up of his version yet – but rest assured I will keep hassling him till he does. Definately a project/blog to keep an eye on. And It’d be plain wrong to not mention the talent in the XNA community as well. Some truly stunning games emerged from the shadows for the Dream Build Play contest. You are currently browsing the Sharky's Blog weblog archives for October, 2008.